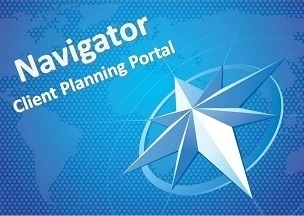 About the Show: What's it all about? 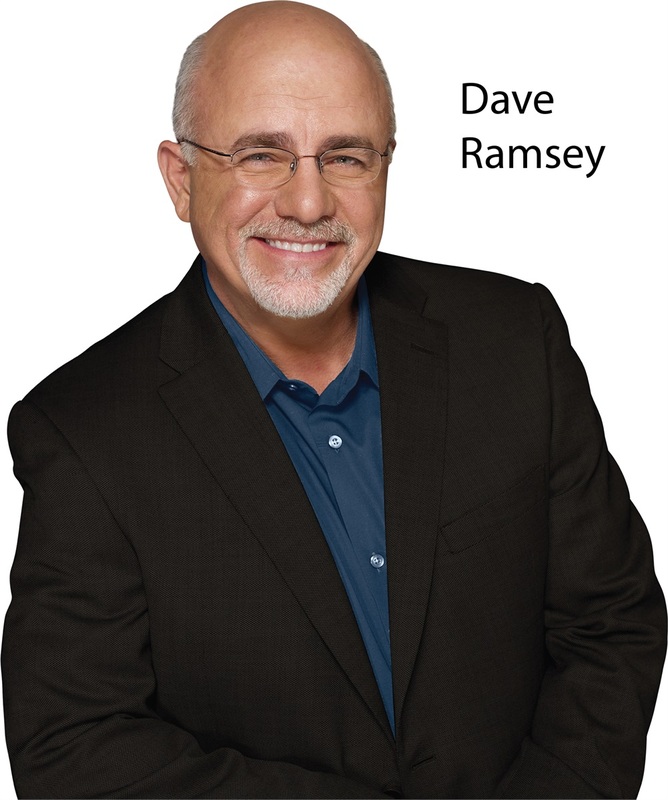 Today, Ramsey offers a life-changing message as host of a nationally syndicated radio program, “The Dave Ramsey Show.” Millions listen to The Dave Ramsey Show every day for common-sense talk on money. Listeners are also tuning in to hear real callers share real stories about their lives and families. They call the show in desperate need of help. They call to celebrate. And if you listen closely enough, you'll hear a story much like yours. Each day, he offers callers and readers life-changing advice on how to beat debt, build wealth, and change their family trees forever. Dave Ramsey is everywhere! Whether it’s on radio and television or in books and newspapers, Dave is spreading his message of debt-free living through all forms of media. The Dave Ramsey Show is heard by 11 million listeners each week on more than 550 radio stations and digitally through podcasts, online audio streaming and a 24-hour online streaming video channel. In 2009, he was honored as the National Association of Broadcaster’s Marconi Award winner. Ramsey has also been inducted into the NAB Broadcasting Hall of Fame in 2013 and the National Radio Hall of Fame in 2015.